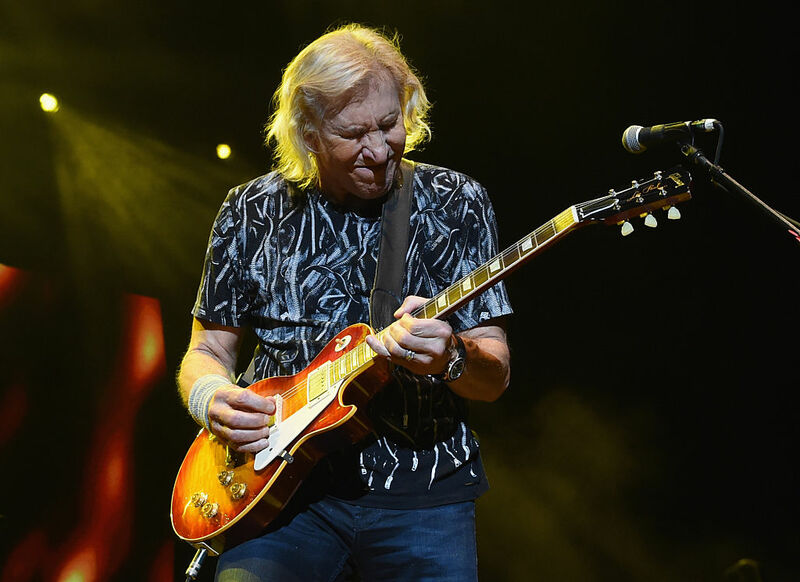 Joe Walsh has lived life in the fast lane throughout his career as the lead guitarist for The Eagles and we’re about to get an inside look at it. 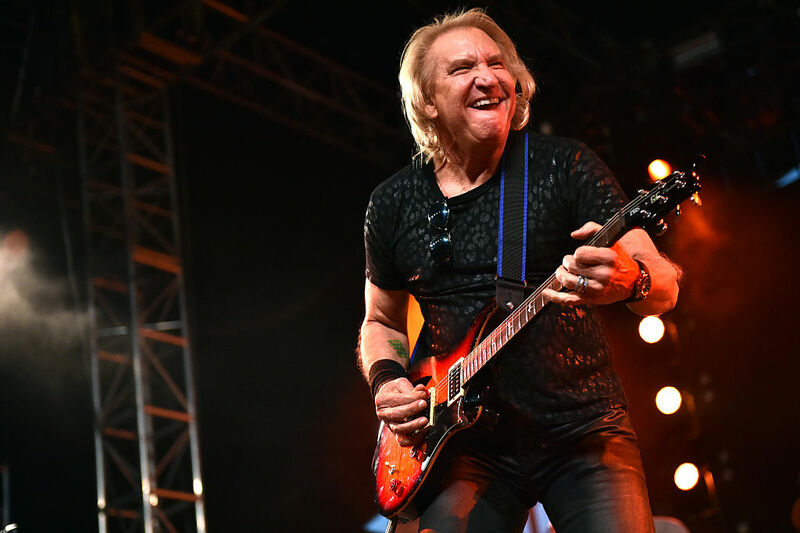 Walsh’s former girlfriend Kristin Casey is set to release a new book called “Rock Monster” on Tuesday, which gives a behind-the-scenes look at the legendary rocker’s life and all the celebrities that tried to keep up with him along the way. Of course, Casey’s memoirs aren’t limited to her experiences with actors. She also writes about other musicians who she encountered during her relationship with Walsh. “Rock Monster,” published by Rare Bird Books, will hit book stores on Tuesday of next week.